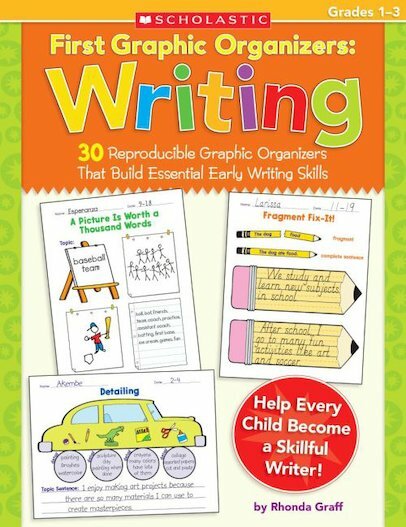 Help youngsters blossom as writers with these motivating graphic organizers that guide them to choose ideas, organize text, elaborate, edit drafts, polish punctuation, and so much more! Created by a mentor teacher, these easy-to-use reproducibles are the perfect way to help every child become a more skilful and confident writer. Content is correlated with the standards.